Who Are More At Risk Of Getting Breast Cancer? 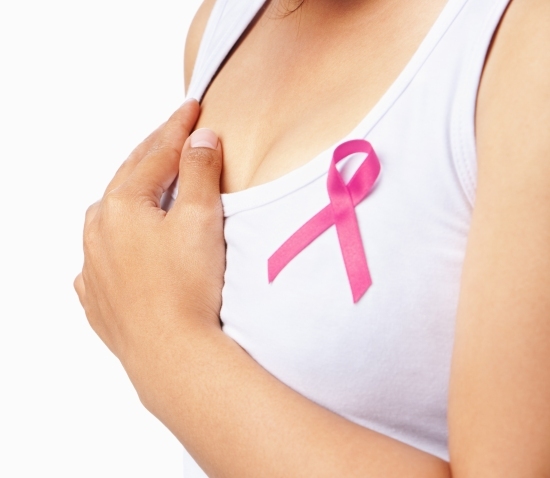 Home Women's Health Breast Cancer Who Are More At Risk Of Getting Breast Cancer? There are lifestyle and genetic factors that increase the risk of breast cancer; however this is not to say that all those who are at risk will get the actual disease. Gender of being a woman is the first risk factor. 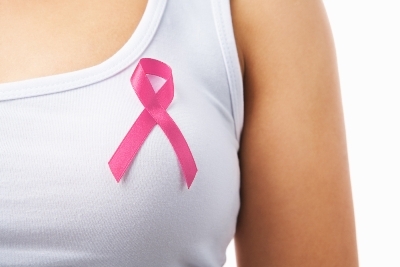 Breast cancer a hundred times more likely to affect women than men. Age is the other factor. The older a woman gets, the higher her risk of breast cancer is. Early menstruation, or getting one’s first period at or before the age of 11 years also marginally increases the risk. Like early menstruation, late menopause also increases ones risk of developing breast cancer, because of a prolonged exposure to the female hormone estrogen. Women who have had not had any children or those who have had their first child at age 30 and above are also more at risk. Women having had a previous breast cancer are more likely to develop another separate cancer of the breast. 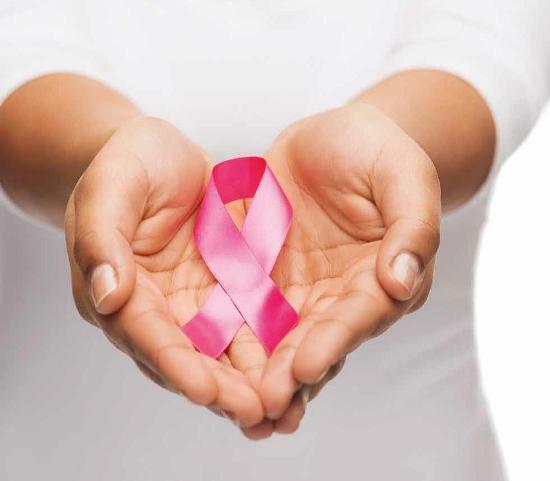 Those women who have undergone hormone replacement therapy (HRT) are also thought to be more at risk of breast cancer. Use of the birth control pill also increases exposure to hormones, and hence is also thought to increase breast cancer risk. Race and ethnicity are also risk factors; white Caucasian women are slightly more likely to develop breast cancer than black women. Dense breast tissue that contains more glandular tissue and less fatty tissue is also seen to up the risk. Certain benign breast conditions also are seen to up the risk. 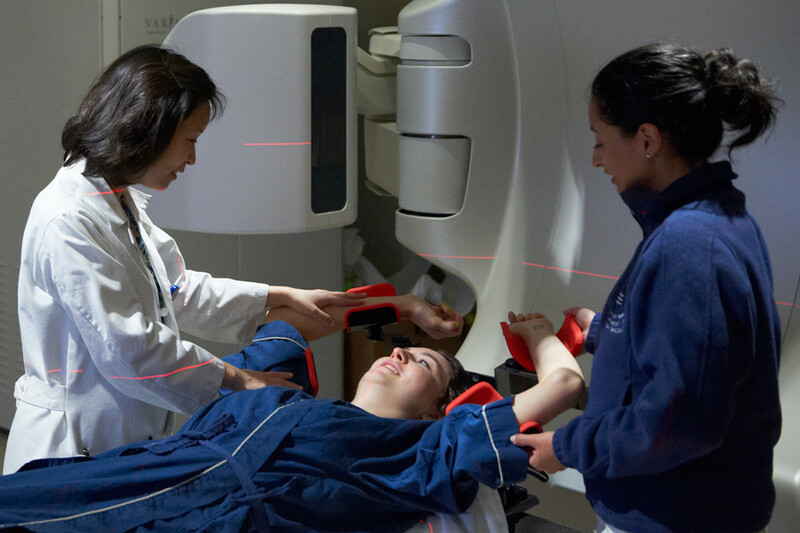 Women who have undergone chest radiation during childhood or early adulthood are also thought to have an increased risk of breast cancer. Exposure to the drug diethylstilbestrol(DES), which may have been administered during the 1940s, 50s and 60s is thought to increase risk either of the women who took the drug or of the women who were born of women who took the drug when pregnant with them. 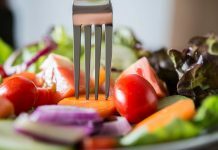 Lifestyle factors such as leading a sedentary lifestyle, eating a high fat diet, or being obese are all seen to increase the risk. 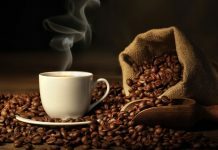 Smoking and alcohol consumption of more than two drinks a day also is seen to increase the risk. Studies have shown that breast feeding one’s baby up to the age of one and a half to two years may decrease risk of breast cancer. 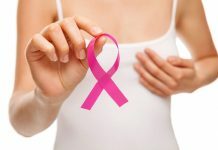 There are many risk factors that may be contributory factors for breast cancer; however it is difficult to collate a complete list or to predict who will develop breast cancer and who will not. If you go here, you can fill out a simple form with a few personal details so that your personal risk of breast can be calculated for you. Here as well, the Cancer.org’s Breast cancer risk assessment tool will also help you calculate your risk factor.